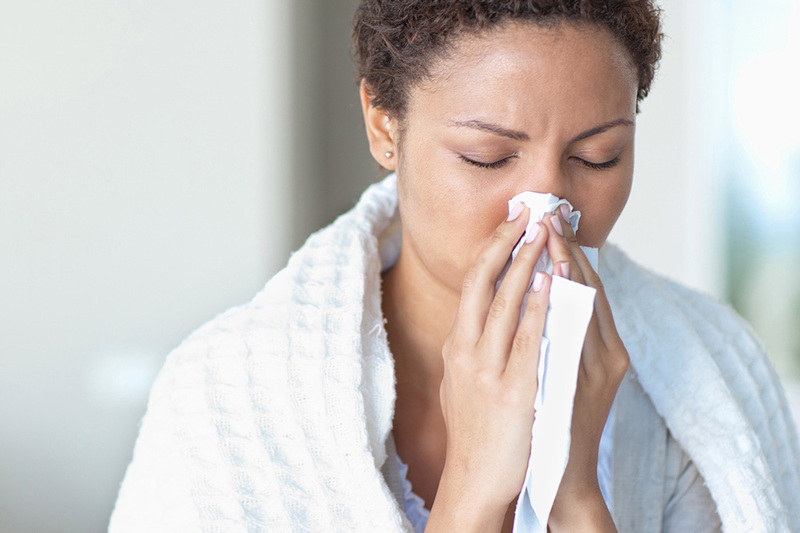 Have you ever wondered about the differences between pneumonia, bronchitis and a cold? These three ailments all share similar symptoms. However, they require varying levels of treatment depending on the severity of the illness. Read on to learn about the symptoms of these three conditions as well as the differences between them. Cold symptoms usually last about one week, and symptoms are most severe during the first few days. If your symptoms linger for longer than two weeks, you should consult a doctor, as you may have a more serious condition. Bronchial tubes are responsible for carrying air to the lungs. When these tubes get infected, a person is said to have bronchitis. Bronchitis can be either chronic or acute, though acute is the most common variety. Chronic bronchitis occurs most commonly in smokers, and it is a more serious condition than acute bronchitis. If you have the above symptoms over a period of several weeks, you should see a doctor. Also, seek medical attention if you notice blood when you cough, you experience an unusual weight loss or your symptoms keep you awake at night. Pneumonia often targets the elderly and young children. Pneumonia can be a bacterial infection or a nonbacterial infection. People with pneumonia experience symptoms similar to those experienced by people with bronchitis. Symptoms of pneumonia most often occur after an upper respiratory tract infection, such as a cold, which is what people mean when they talk about a cold turning into pneumonia. Nonbacterial pneumonia can come on gradually and symptoms are often not as severe as those seen in bacterial pneumonia cases. Sometimes people with nonbacterial pneumonia do not feel sick. When symptoms do occur, they most often include coughing, shortness of breath and fever. Some patients have a small amount of mucus in their coughs. 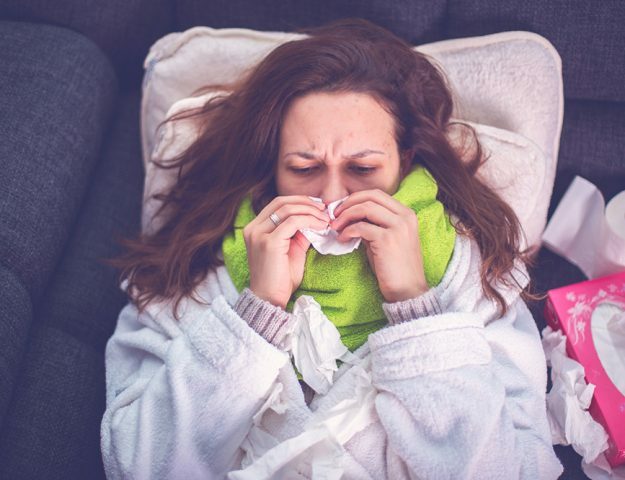 While pneumonia, a common cold and bronchitis all share some symptoms in common, these ailments can vary greatly in terms of the severity of symptoms. In most cases, a common cold is not ambulatory and will go away after approximately one week. Bronchitis is a more serious condition that may require professional medical care, depending on the severity and the length of time the patient experiences symptoms. Pneumonia is a serious lung infection that generally requires treatment from a medical professional, especially if the patient has difficulty breathing.